Kings Landing is a highly desirable neighborhood located on southern side of the peninsula. 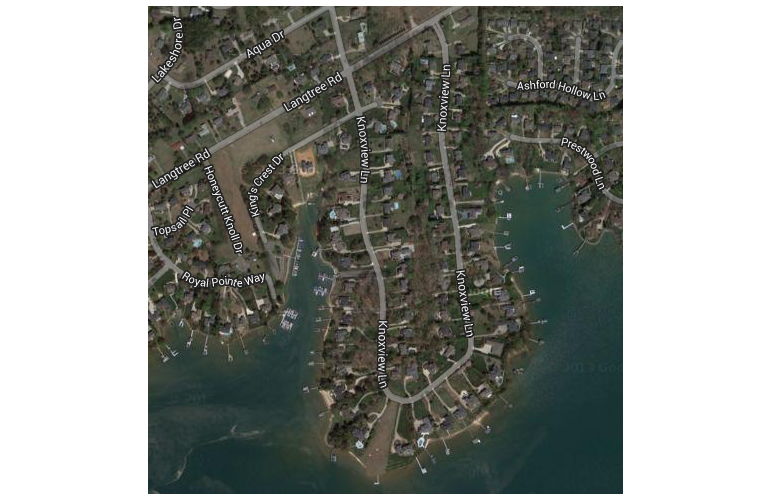 A large percentage of these homes are waterfront or water view and there are many deeded boat slips available. As you drive along Knoxview Lane about 2/3 of the way around the horseshoe Kings Landing intersects with the Langtree neighborhood. Kings Landing is currently very active with some great homes available. Only two homes have sold in the last 18 months but now there are several homes on the market. The two homes that sold were waterfront and ranged from $710,000 to $840,000. 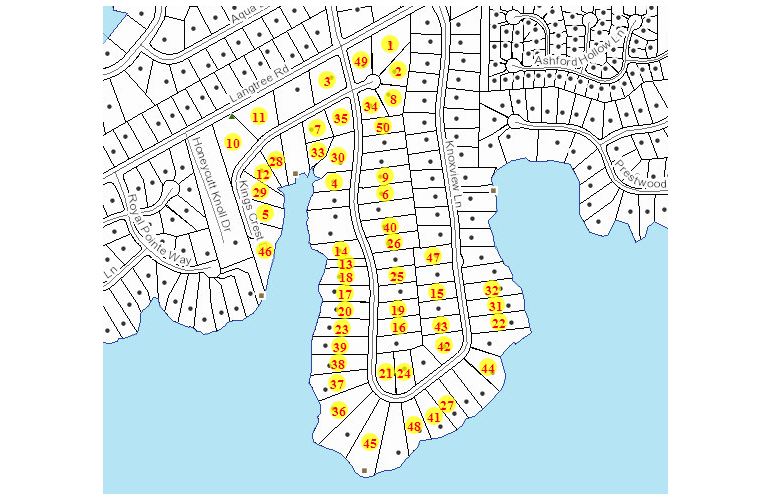 As of this report, there are six homes for sale: three waterfront homes ranging from $850,000 to $1,010,000, two water view homes ranging from $579,000 to $639,000 and one interior home for $675,000.